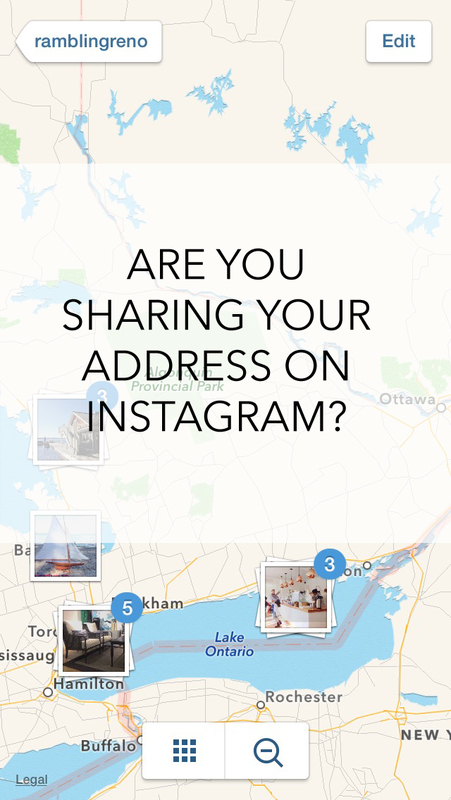 Are You Unknowingly Sharing Your Address on Instagram? Oh, technology. 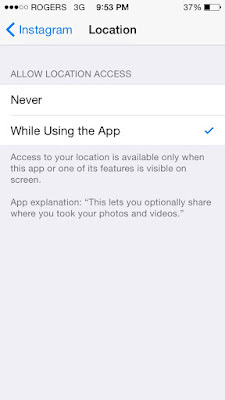 Sometimes it's hard to keep track of privacy settings and and know how and with whom we're sharing our information. 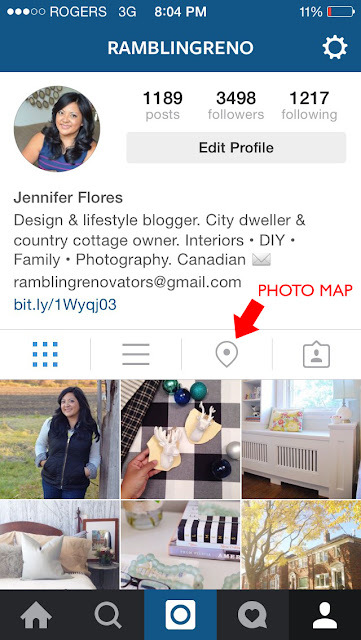 A few weeks ago, I discovered I was unknowingly sharing location information on Instagram. I checked with a few blogger friends and we found they were doing the same. Oops! I could see where photos were taken, right down to the block on the street. As we head into the holidays and take photos in our homes and the homes of friends and family, I thought I'd share how to turn off location tagging on Instagram in case that is information you'd rather keep private. 1. 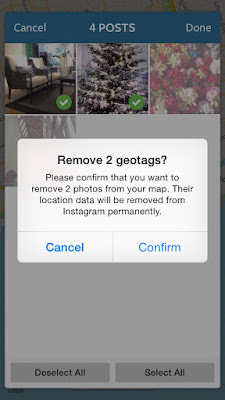 Go to Settings > Instagram > Location. 2. 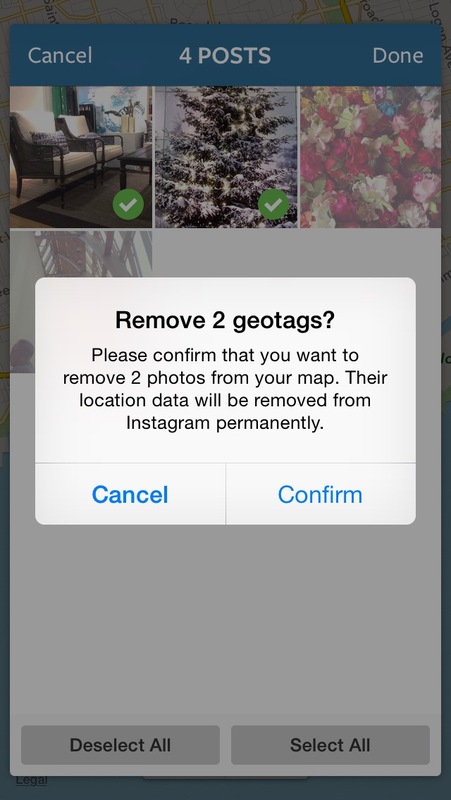 Click Never if you don't want to geo tag your photos. 3. If you do want to share your location (for instance, if you're on vacation and want to tag your photos of the Eiffel Tower), select While Using The App before you take your photos. 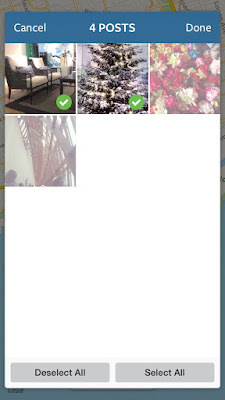 Where do your tagged photos show up? On your Photo Map. 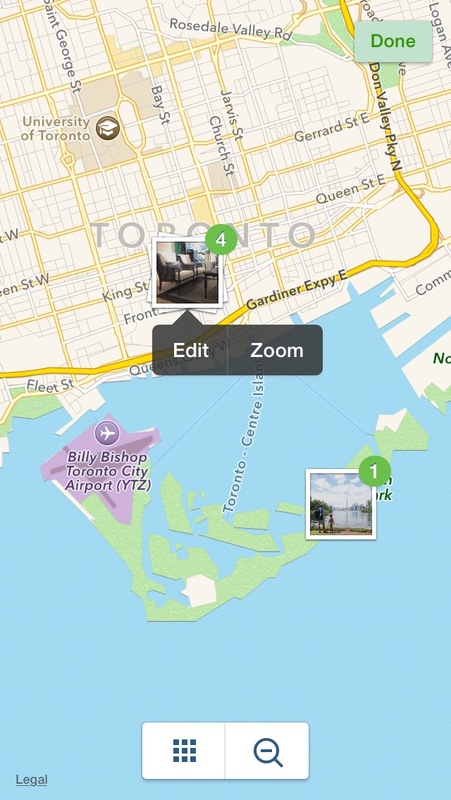 Click on the third icon on your Instagram navigation bar and you'll see which of your photos have been geo tagged. You can zoom in all the way down to the street to see where a photo was taken. - Click Edit and uncheck the photos you want to remove. 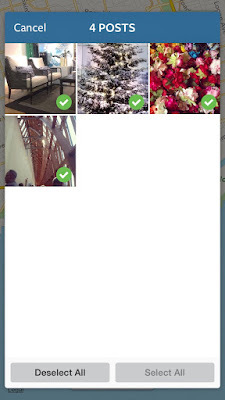 Click Confirm and they will disappear from your Photo Map. 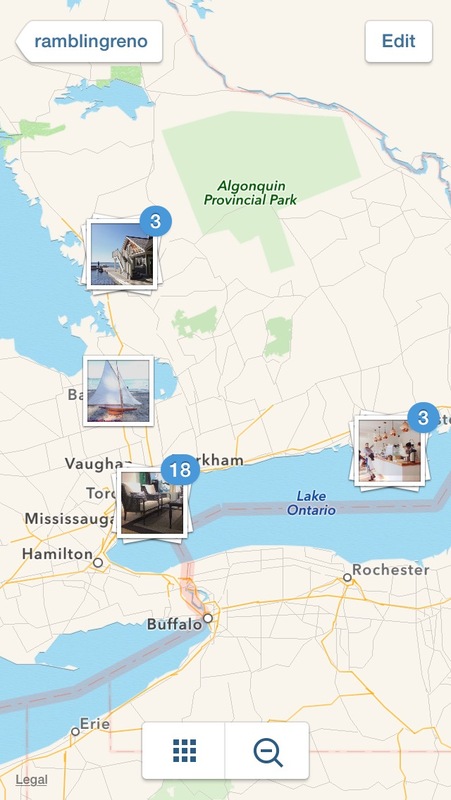 By default, your Instagram photos are geotagged to show everyone the location. 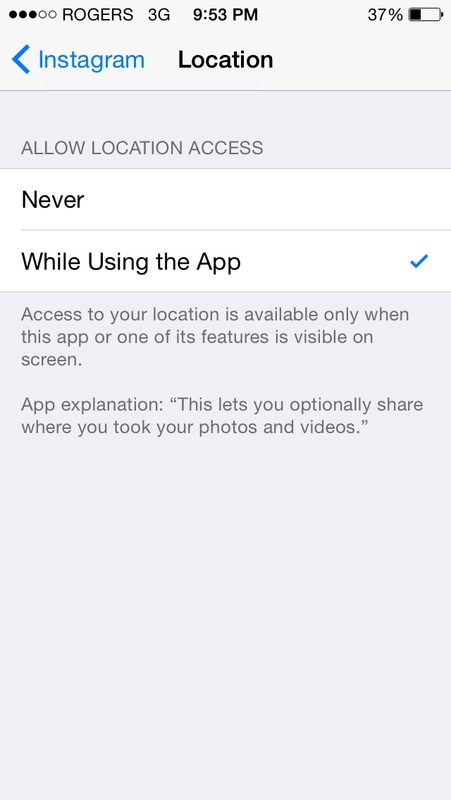 You need to opt out to hide this information. 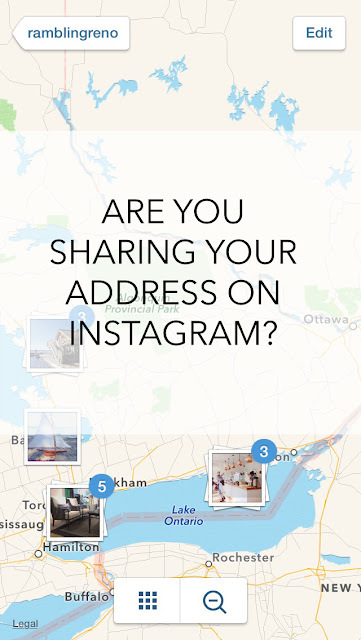 Uploading updates to the Instagram app may reset the default so it might be worthwhile to check what you're sharing every once in a while.